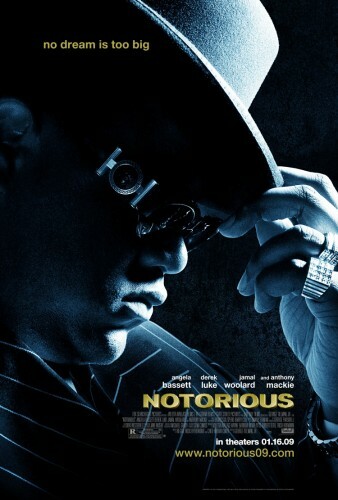 Notorious got a mixed review from A.O. Scott of the NY Times (“Not a bad movie, but nowhere near as strong as its soundtrack.”), but some harsher words came from Lil’ Kim, who was not happy with the way she was portrayed on the big screen. Despite all the pre-release chatter, the people seemed to like the movie anyway, it was no. 2 at the box office on Friday with an estimated gross of $8,250,000.